Moving comes with moving your furniture and moving a furniture is difficult and you will need a few moving equipment to make your move easier. Of course, even if you have moving equipment, you will also need professionals who know how to handle the equipment to utilize its effectiveness. Your furniture must be handled with extra care and Pro Removalists Sydney are the best furniture removalists Sydney that provides great services at an affordable rate. 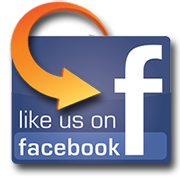 We’ll make moving easy for you! Some furniture have complicated structure and are heavy, packing and manipulating them. Moving them alone might cause you a lot of trouble especially without the proper equipment. There are a lot of equipment that you can use to safely and easily move your furniture. Some equipment though would need the assistance of Furniture Removalists Sydney . Make your move fast and easy with high quality moving equipment and the leading furniture movers, Pro Removalists Sydney. Moving Pads are used to cover furniture to avoid from bumps and scratches. These are great to protect your furniture. You can also use these moving pads as cushions for smaller furniture. Dollies are used to make carrying of heavy furniture easier. These are most commonly use to move pianos and other more complicated and heavy types of furniture. Some dollies come with rubber capped ends for protection. There are also carpeted dollies for a better protection of fragile items. If you want to easily transport big and bulky items that are too heavy, the furniture dollies are the right solution. Belts are used to hold the equipment firmly on the furniture dolly. If you are going to buy belts, you should look for the sturdy and high quality ones since the weight of the furniture will rely on the belts. Moving ramps make transferring of furniture easier. If you are moving a furniture alone, this will provide great help. The relatively lightweight allow the furniture to be transported easily. You can use this to bring the furniture to the furniture dollies. There are variety of styles and sizes available you can choose from. 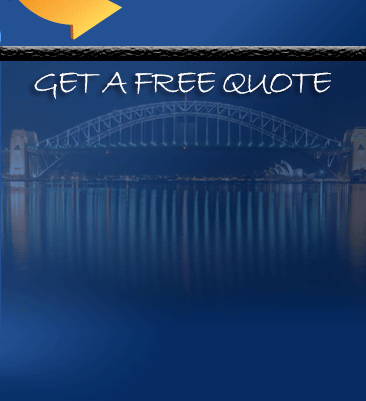 If you are looking for great quality services at a cheap price, Pro Removalists Sydney is the best choice. We also offer high quality moving equipment for your needs. We assure you that we only offer the best of the best services that can guarantee a perfectly smooth move. 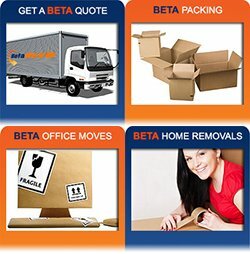 Pro Removalists Sydney is the best Furniture Removalists Sydney that offers quality services. Contact us now at 0432330860! You can also read our other articles about The Mistakes you Should Avoid when Moving, Tips for Moving with Pets and Tips for Moving with Young Children.